Just read the Smart City article in the Resource Efficient Business magazine (www.rebnews.com) for October. It’s a good read. Sad bloke that I am, I was looking in my own bins wondering how much potentially recyclable material we as a family put into the general waste bin – quite shocking really, I will have a word with myself. It got me thinking about how much we really understand what resource is wasted at a domestic level. Councils can tell us the split between general waste, recyclates and garden waste from their collection data – this is the basis of published recycling rates achieved. But, this is based on how we segregate the waste, not what is actually in the bins. So, how do we put a value on the material going into general waste which could have the potential to be recovered and/or recycled? The Smart City article talks about economic activity being the source of waste, and it is correct in that almost everything we buy becomes waste at some point. So, if we want to understand what is going into our waste bins a very good source of data could come from retailers. 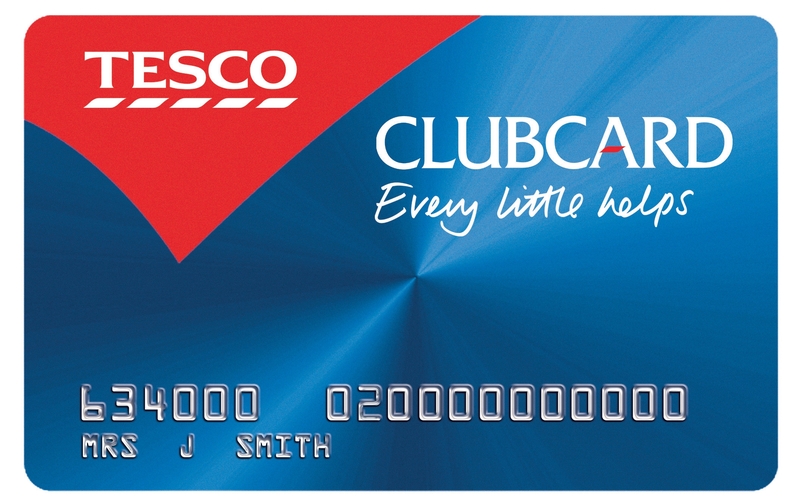 If my Tesco Club Card data can be used to send me a voucher when it is time to replace the head of my electric toothbrush, what could it do for us in providing really powerful data on what is going into our bins? Let’s face it, the vast majority of purchases are consumed within days or possibly weeks. Those non-perishable purchases may be around a little longer, but if I buy a new hair-drier from Tesco chances are the old one has gone in the bin. So, Tesco and other retailers should be able to provide data on the waste arising. This, compared with the tonnages from the different bins collected by the council should be able to provide us with a fairly accurate percentage of waste going into the general waste bins that could and should have been recovered for better use. Pushing this to the next level, it could easily be done (and published) by post-code, or perhaps the first half of the post-code at least. Measures driver behaviour, and we the public love and loath them – especially if it is a measure of our local hospitals performance, or our children’s schools. But what about a measure on us, the citizens? I think a post-code recycling league table could be quite interesting, and maybe impact behaviour in a positive way. Smart City? This entry was posted in bigdata, Environmental, recycling, smart city, Sustainability by Jason. Bookmark the permalink.